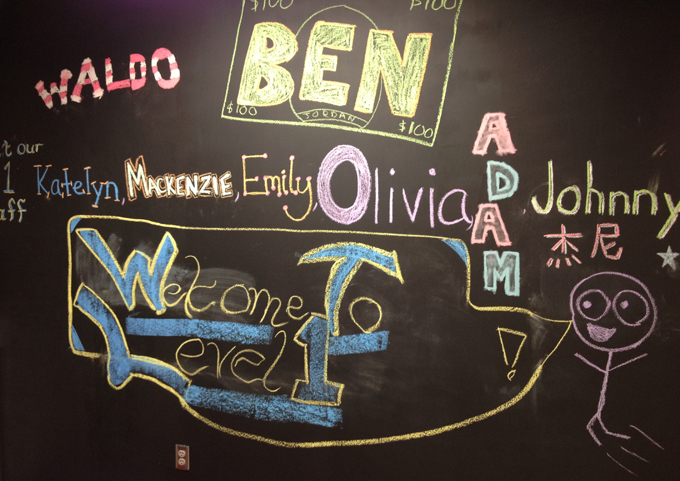 Come check out the brand new chalking wall in Level 1. Bowl a few frames, play some pool, grab a snack, or just lounge around and when you’re done make sure to make your mark on Level 1 by signing the chalking wall. 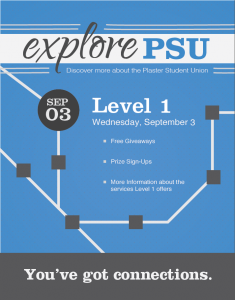 That’s not the only newness at Level 1. We also want to see where you’ve been and what you like, so bring in magnets of anything you want to decorate the steel counters. The long wait is over. 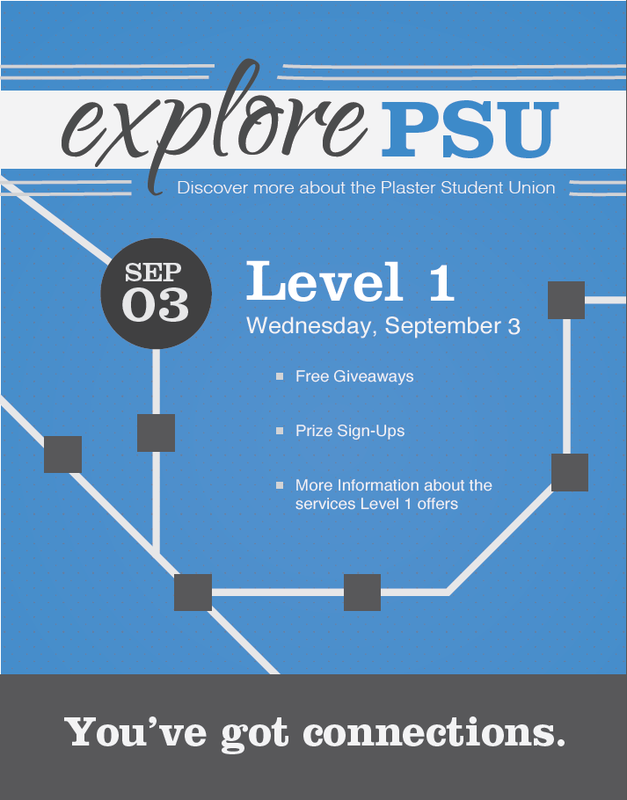 The PSU now has Starbucks! If you’ve been patiently waiting for the opening of the Starbucks in the PSU, then you’re in luck because it is now open for business. Come visit the brand new, fully functioning Starbucks on the bottom floor of the PSU.